The Iranian oil ministry's computer network came under attack from hackers and a computer virus, prompting the Islamic Republic to disconnect the country's main oil export terminal from the internet as a preventative measure, a semiofficial news agency reported on Monday. 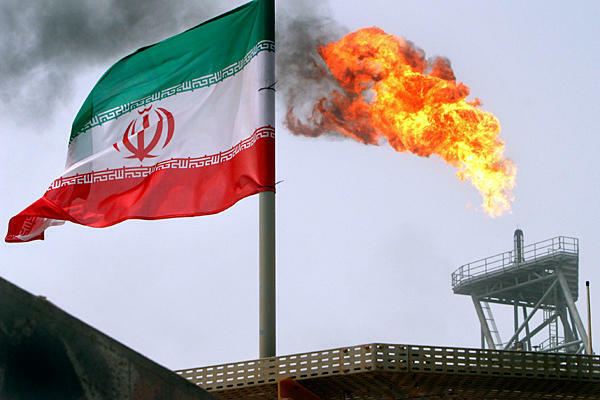 The Mehr News Agency, which is a semi-official arm of the Iranian government, reported Monday that the country's principal oil terminal on Kharg Island was disconnected from the Internet as part of the response to the attacks. Email systems associated with the targets were also pulled offline. Iranian officials said the virus attack, which began in earnest Sunday afternoon, had not affected oil production or exports, since the industry was still primarily mechanical and does not rely on the Internet. Officials said they were disconnecting the oil terminals and possibly some other installations in an effort to combat the virus. Cyberattacks by well-resourced, highly capable and relentless, usually state-sponsored attackers so called advanced persistent threats are growing. The best known example is Stuxnet, which was aimed at Iran’s nuclear centrifuges and is widely believed to have been developed by the US or Israel, neither of which have confirmed their involvement. The Iranian Students News Agency said that the virus, called “wiper” by its creator, had successfully erased information on hard disks at the Oil Ministry’s headquarters, a hulking black glass skyscraper on Taleghani Street in central Tehran. Hamdullah Mohammadnejad, the head of civil defence at the oil ministry, was reported as saying Iranian authorities had set up a crisis unit and were working out how to neutralise the attacks.